We Are Swimming Pool Experts. 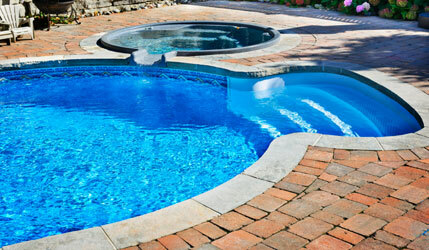 Pool Sales, Service & Construction in the Athens, Madison, Decatur and Huntsville. *This is a Free, No Obligation Assessment. With a pool service and construction professional, you can have a well balanced pool that keeps your family happy and healthy every season! At Bryant's Pool Service, you are our number one priority and that's the way we treat you. 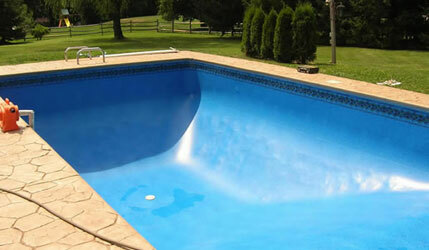 We value your business and will always give provide professional service and expert advice for pools and equipment. We believe that honesty, professionalism and responsiveness sets us apart from other pool companies. We're always on time and if there's a problem with your pool, we'll be in contact with you in a timely manner. 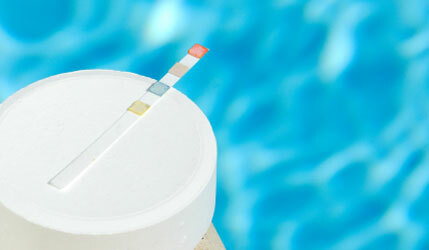 Our trained pool technicians are knowledgabe and courteous experts. 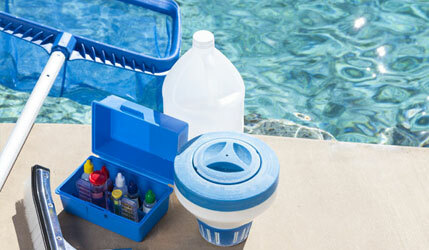 We offer expert repair and service for all pools and equipment makes and models. Call us today to schedule a free consultation. One Week Free with a New Weekly Service Agreement! Call (256) 497-3848 or complete our free estimate form to provide us with details.